To catch a fish, all you need is passion, a rod, some bait, and a boat that’ll get you where you need to go. 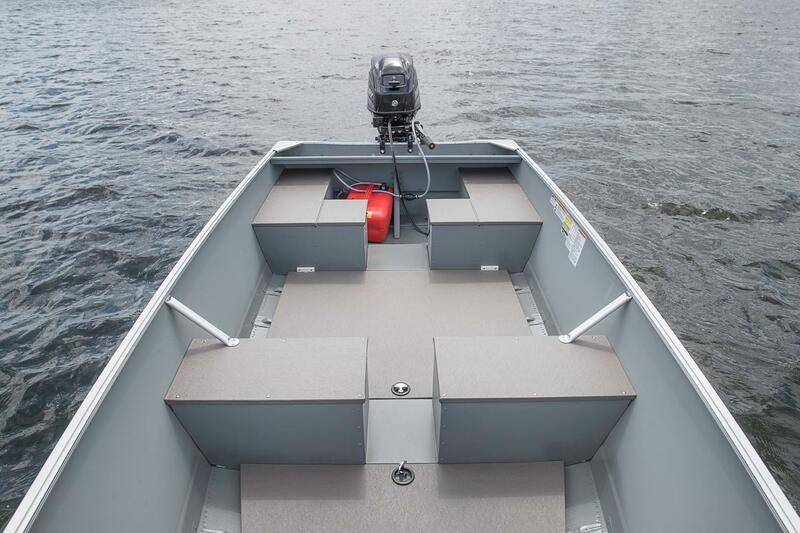 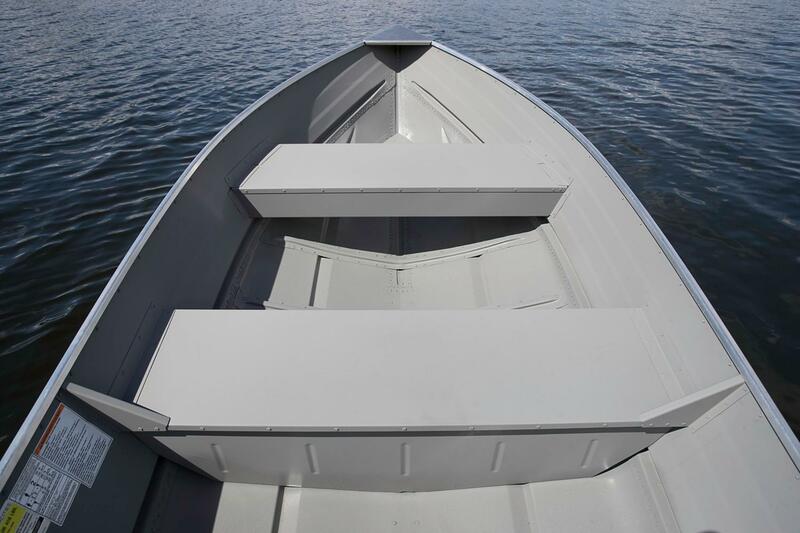 This 16 ft v-hull aluminum boat is just the thing to enhance your time fishing on the water. 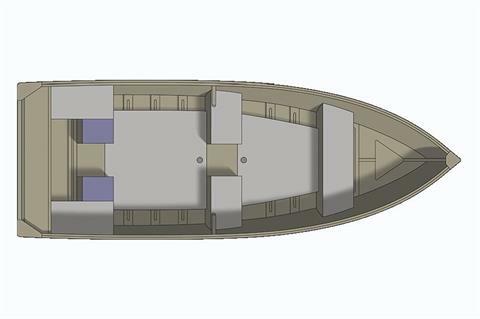 Durable and lightweight, the mid-ship split bench seating and open design of the 1668 Outreach WT allows you to walk throughout the boat to get the best casting spot. 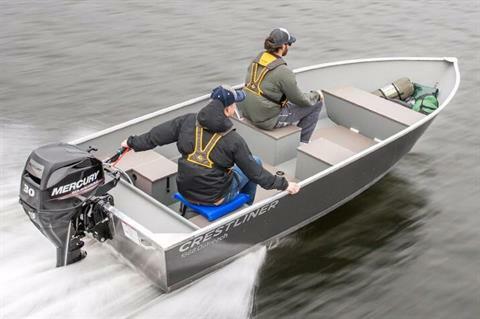 While it may seem simple in design, the 1668 WT is a smart, dependable addition to any angler’s – or resort’s – fleet.